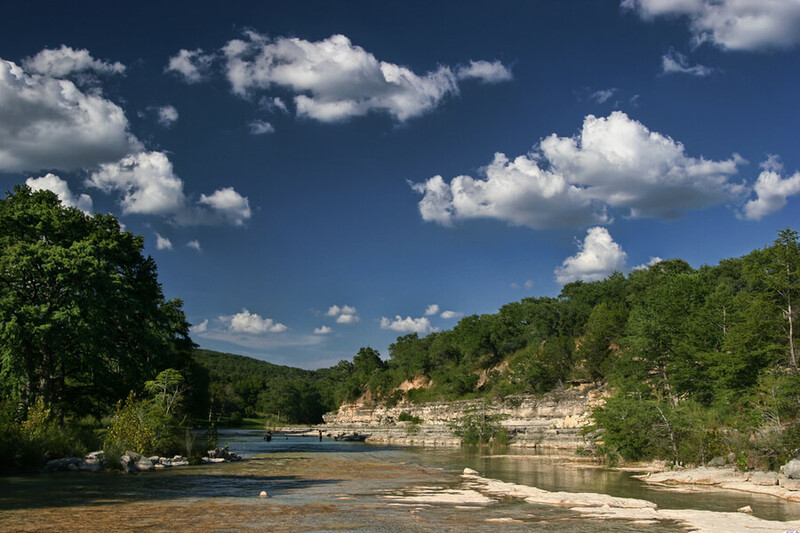 Located in Wimberley, Right Step Hill Country is one of the best chemical dependency and alcohol use treatment facility in that county. Right Step Hill Country founded since 1990 is one of the most reputable landmarks in Wimberley Texas. Right Step Hill Country is a residential drug treatment center that provides comprehensive evidence and research-based treatment for adults struggling with chemical dependency or substance abuse and co-occurring disorders. They also focus on clients who are at risk of relapse providing them with specialized services. Right Step Hill Country belongs to the Right Step family of addiction treatment centers which generally offers a full continuum of care for drug and alcohol-related problems from residential treatment programs to medically monitored detox and outpatient services. The organizations host a team of specially trained addiction specialists and therapists who thrive with one aim, to deliver exceptional treatment that promotes permanent lifestyle change for any client who walks through their doors and also their entire families. Right Step Hill Country has a sole mission in mind, “to provide comprehensive and compassionate substance abuse treatment at an exceptional value in other to transform the lives of patients affected by addiction. Right Step Grounds is established on over 30 acres of land giving the clients a serene environment to enjoy nature and privacy from the outside world. This facility is gender-specific and it features two farm-style 30-bed capacity cottage-like buildings which are cozy and decorated in typical southwestern style. Clients share rooms and bathrooms with one roommate. During evenings, TV time can be accompanied with evening bonfires. Private technologies such as laptops and phones are prohibited, but a laptop can be arranged for business purposes. Meals are prepared and served by an on-site professional cook who also accommodates dietary needs. Coffee is served mostly in the mornings. The facility comes with amenities like a volleyball court, a basketball court, and a pool. The treatments options at Right Step Hill County which includes the holistic treatment and a touch of traditional therapy methods are offered to the patients admitted into the facility. The patients who are admitted into this facility have to undergo a series of tests to understand and determine the actual treatment required by the patient’s needs. Having detox services included in the treatment plan, patients are treated by highly trained and licensed individuals who are professionals in the field of rehabilitation medicine. The therapy choices at Right Step Hill County which look unusual from the common ones are influenced by the unusual conditions some patients admitted have and some of the therapy choices were created by the facility’s Chief Medical Director to help the situation. The therapy choices are administered to the patients by a licensed and board-certified therapist. Established in 1990, Right Step Hill County is one of the largest substance abuse treatment facility with over 15 operational locations throughout Texas. This facility has been operational for over 28 years providing rehabilitation services to patients in the area and is arguably one of the largest and fast growing rehabilitation facility in Texas. This facility uses a holistic treatment method and traditional therapy methods alongside other therapy choices developed by the facility’s Chief Medical Officer and are practiced by highly trained professionals in the substance abuse treatment field. Having a diverse team of certified Psychiatrists, Case Managers, CADCs, pharmacists, nurses, and therapists, Right Step Hill County has the ideal specifications of carefully handpicked professionals who have been in the rehabilitation treatment field for years. The staffs at this facility are devoted to their job and ensure that their patients achieve positive changes for the duration of time spent in the facility and also afterward. Originally a highly trained and licensed family doctor, Dr. Jason Powers turned his career around by helping people suffering from addiction right after became a victim of substance abuse and addictions. He has been given the Sierra Tucson’s Compassion Award and is also recognized by H Texas magazine as a Top Addiction Doctor. He is currently a board certified substance abuse treatment specialist.